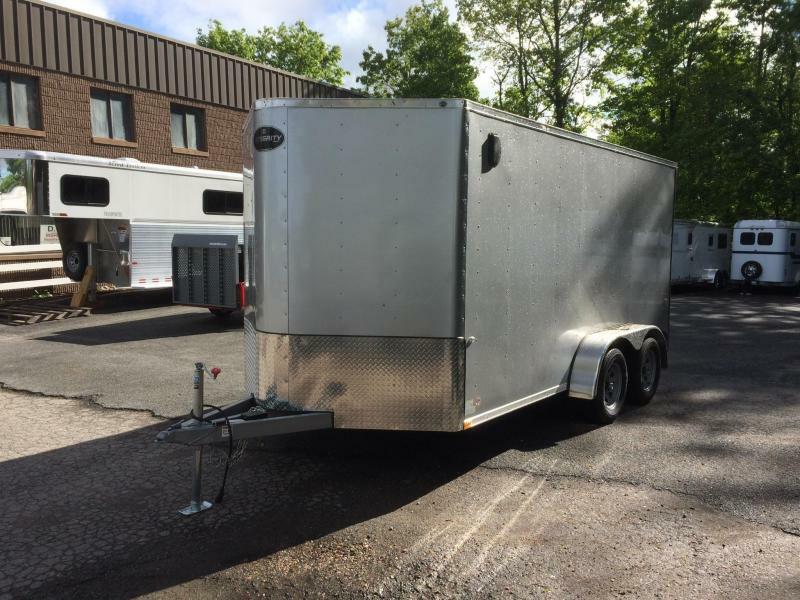 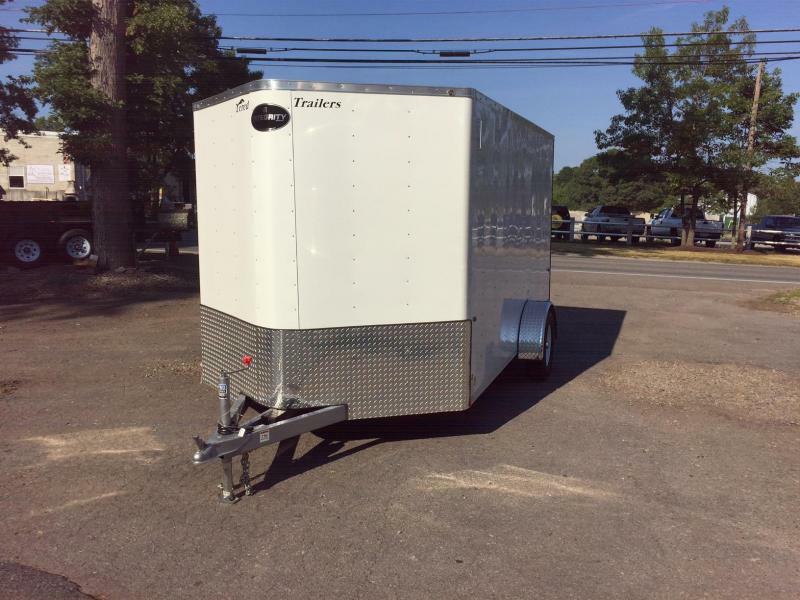 - New 2018 Toy Hauler. 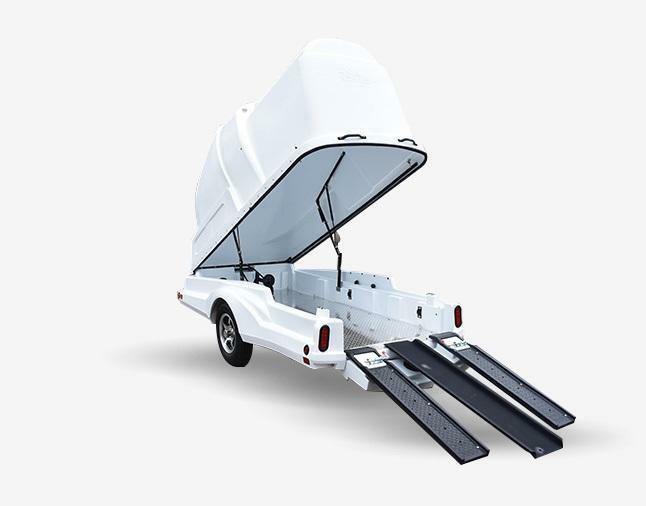 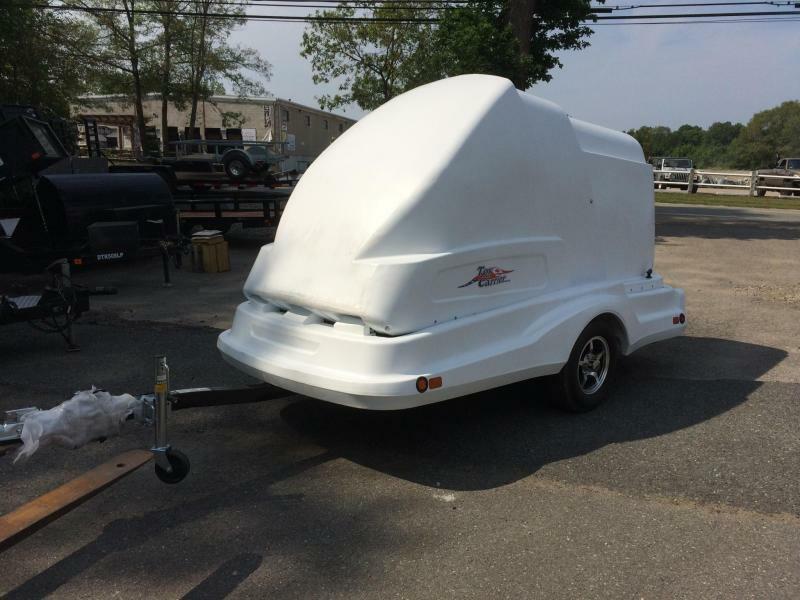 - Unique aerodynamic design allows for even small vehicles and SUVs to tow. 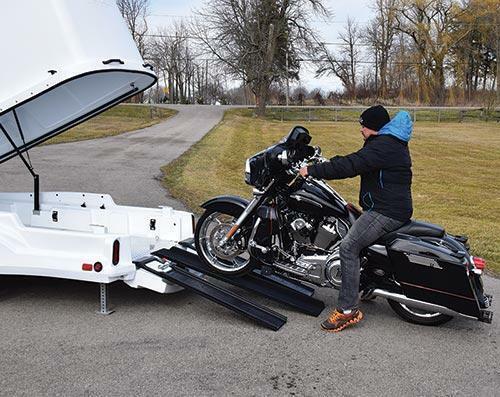 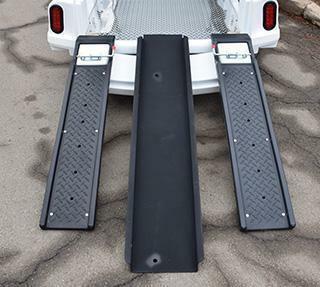 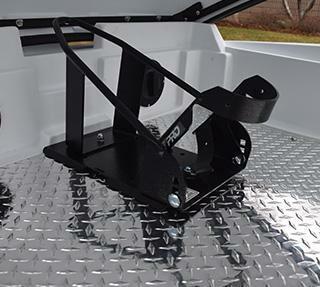 - Enclosed hinge top w/ left and right foot ramps along with a main motorcycle ramp. 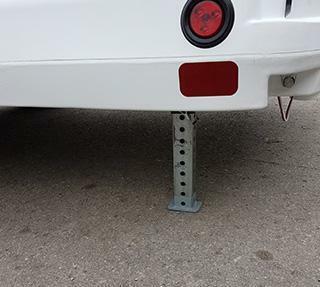 - Comes with Bike Pro wheel chock installed.